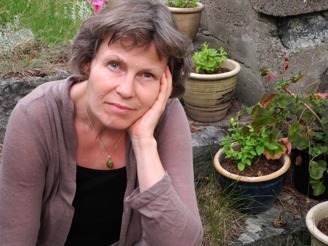 Karin Rehnqvist (Sweden, 1957) is one of Sweden’s best-known and widely performed composers. With regular performances throughout Europe, USA and Scandinavia, her range extends to chamber, orchestral, stage, and vocal music. Above all, she enjoys working with unusual, cross-genre forms and ensembles. In particular, Rehnqvist has explored the extraordinary and dramatic vocal technique of Kulning (traditional herding calls). In 2009, Karin Rehnqvist was appointed Professor of Composition at the Royal College of Music in Stockholm. This makes her the first woman to hold a chair in composition in Sweden.